Mary is the newest member of the staff since September 2018. 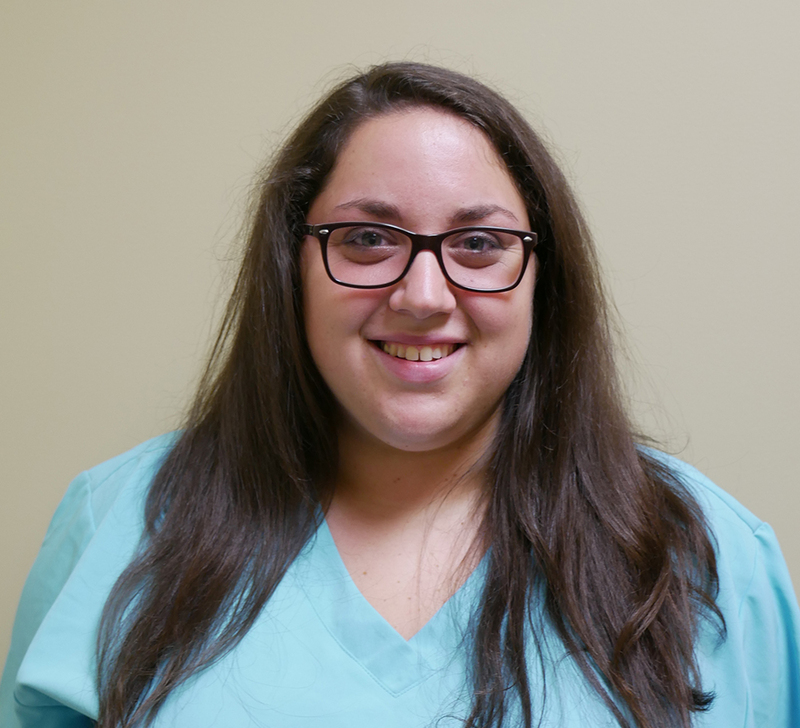 She attended DATS Dental Assisting School and graduated in November 2017 with a Dental Assistant Certification, Radiography, and CPR License. Mary graduated from Troy High School, but currently resides in Piqua with her husband William and their 3 dogs. She has two older brothers and in her spare time she enjoys video games and road trips with her husband.